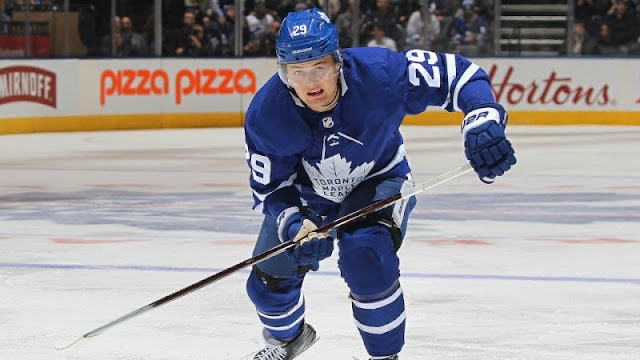 NHL Rumour Report - NHL Trade Rumours and Speculation: Rumour Report: Nylander and Leafs closing in on a deal? With only a week to go until the December 1st RFA deadline, the pressure is on both GM Kyle Dubas and William Nylander to get a deal done. Last week, it looked like things were heading towards a trade. Now it might be swinging in the other direction. Reports suggest the two sides are getting closer on what is likely to be a 2 or 3 year bridge deal. Not ideal, but it gives the sides more time to sort out if this is something that can last long term. It's believed they are about 3 million dollars apart in total, but that gap may have closed in the last 24 hours. Stay tuned for more updates, as this is a developing situation.